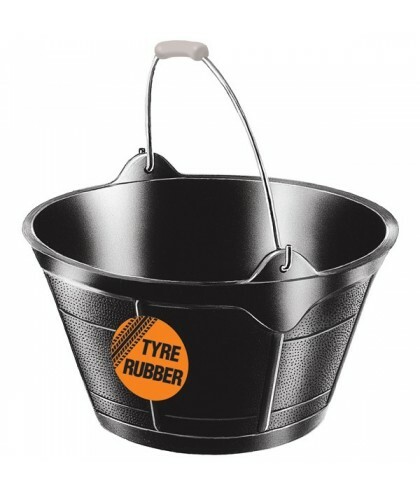 Made from super strong Tyre Rubber this model has a heavyweight galvanised handle with a plastic bail which is warm to the touch on a cold morning! Ideal for livestock, building, gardening. anywhere that ultimate quality is required.